It’s almost that time of the year again! Did you realize that Christmas is only 5 sleeps away from now? Now you do! We’re so excited to share with you what we love the most about Christmas, and we hope we’re able to help you spice up your Christmas plans. Let’s get on with it! Think Christmas, and we think about the big ol’ chicken dinner! 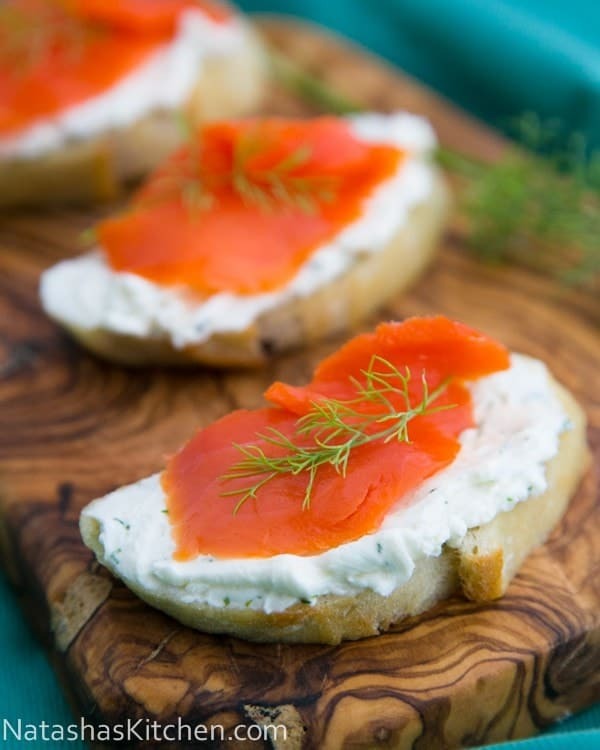 What about some appetizers and snacks for your little Christmas party? If you love cheese like we do, we'll teach you how to make The Best Mozzarella Cheese Sticks according to TheChicSite.com! Most of all, it’s easy and almost hassle free with only a few simple ingredients. Grab some eggs, Italian seasoned bread crumbs, flour and Mozzarella cheese from your nearest grocer and you’re good to go! The perfect light bite to start off your evening! These are so elegant and fancy that you’ll be surprised at how easy it is to put this together. It’s even easier to eat! NOTE: Smoked salmon spoils easily, be sure to only take the package out of the fridge when you are ready to use it. Ditch all the carbonated or cordial drinks! 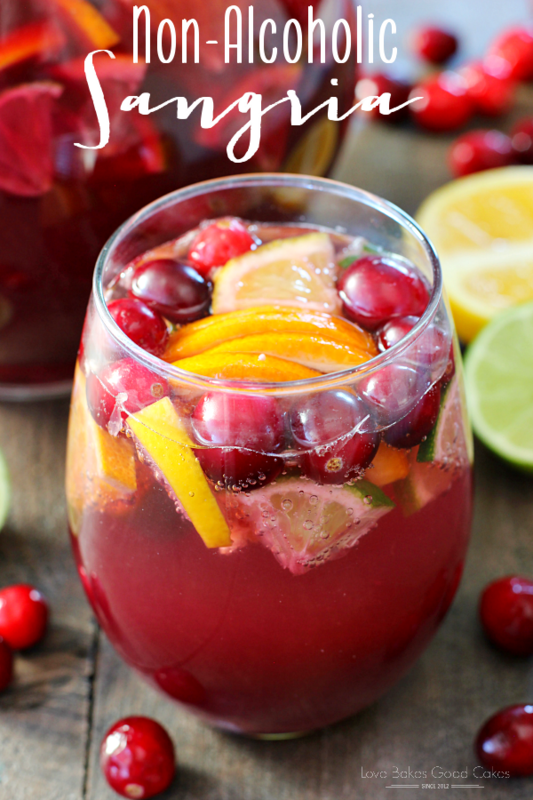 We’ll throw in some of our favourite concoctions for you to try out this Christmas! Believe us when we say that these recipes are easy, peasy lemon squeezy to replicate. This one’s perfect for everyone! We promise even the kids and your Muslim friends will love it. pour in some sparkling mineral water or lemon flavoured soda for a sweeter taste! All you would need for this is Nutella and Milk. Sprinkle on some cocoa powder and marshmallows on the whipped cream for Insta-worthy pictures! Create a Christmas playlist, add in all of your favourite Christmas songs and play them on the speakers while feasting on your Christmas dinner! entire album on loop in the office. 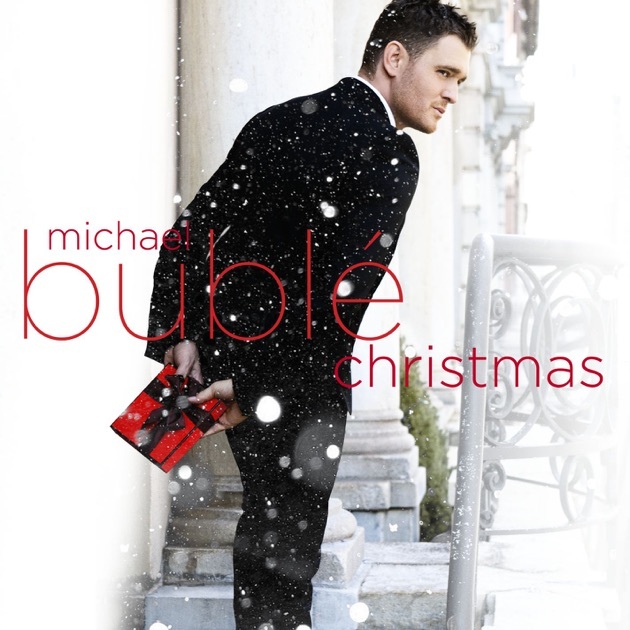 Bublé’s voice just gives us the imagination that we’re being transported to Winter Wonderland. The Christmas Song by James Taylor and Toots Thielemans comes a close second. This one just gets you into the Christmas mood whenever it’s being played on. Ever since Ariana Grande and Liz Gillies released their version of Santa Baby, we fell in love even more with this other Christmas Classic. Absolutely love how this one sounds rather flirty and fun. We understand your struggle of coming up with the perfect Christmas gift! Trust us when we say we know. Been there, done that! We’ve also been on the receiving end, so here’s us telling you to ditch the typical phone casings (we have once received for a different model and we still don’t know what should we do with that) and overpriced shower gels! Nobody really ever uses them. In the season of giving, here's a tip on how to step up your gift exchange game. Get a gift with a personal touch and you’ll never go wrong! Exclusive to the recipient with their pictures and names printed on marshmallows, ChubbeeCloud’s Marshmallow Gift Box is also the absolute perfect gender-neutral Christmas gift for all ages! Or perhaps, if you wish to send out a gift to loved ones who live miles away from you, ChubbeeCloud will deliver it for you for free! Nationwide! Order these 9pcs ChubbeeCloud Marshmallow Gift Box from now till 7th January 2018 at www.chubbeecloud.com to entitle for a complimentary G-Dragon’s EDT 2ML & Moonshot’s 10% Discount Voucher! We also have these 2pcs ChubbeeCloud Christmas Gift Box for your friends and family! Now you can’t wait to celebrate Christmas! We know, we feel the same way too!